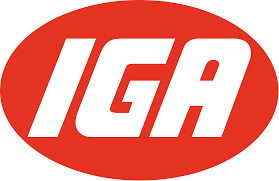 Baxters IGA and Statewide Independent Retailers are great supporters and regularly donate food items etc . 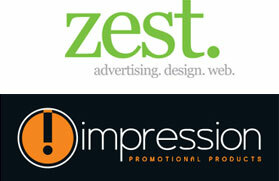 Zest & Impression Promotional Products organise the CanDrive each year, which has been a huge benefit to the society. The food collected is substantial and supports our clients over a twelve month period. SecondBite provide bread and vegetables on a weekly basis. The Benevolent Society collect on a daily basis bread from numerous Coles supermarkets. 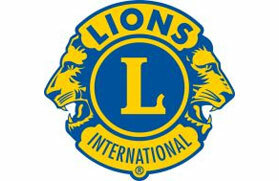 Riverside Lions Club have come on board with manpower and will assist our organisation with our various campaigns into the future.